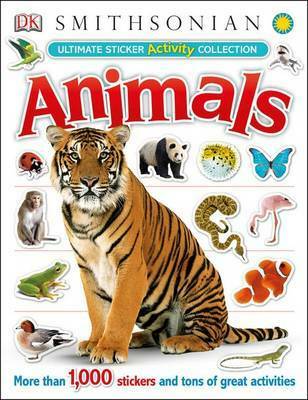 50% of people buy Animals Ultimate Sticker Activity Collection and Numbers ~ Paperback / softback ~ Roger Priddy. Ultimate Sticker Collection: Lego Spooky! With more than 900 reusable animal stickers — from aardvarks to zebras and everything in between — Ultimate Sticker Activity Collection: Animals provides hours of fun for young readers. Children will love this interactive sticker and activity book that incorporates photography, illustration, and information about their favorite animals from around the world.